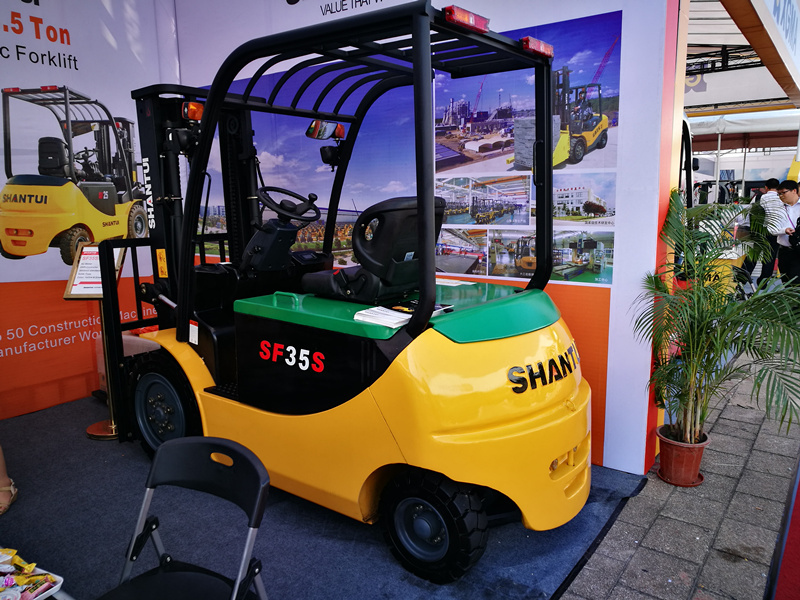 3.5 Ton Electric Forklift with AC Motor and storage battery has strong power, high flexibility, high efficiency, energy saving, high reliability and streamlined design, SF30-S can be widely used in workshops, warehouses, ports, railway stations and other places. 1.How do SHANTUI provide the after-sale service? 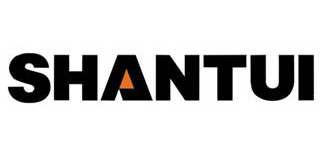 SHANTUI Group has the best after-sale service system. All parts No. and parts information can be tracked immediately. Over 20,000 kinds of main spare parts are in-stock. 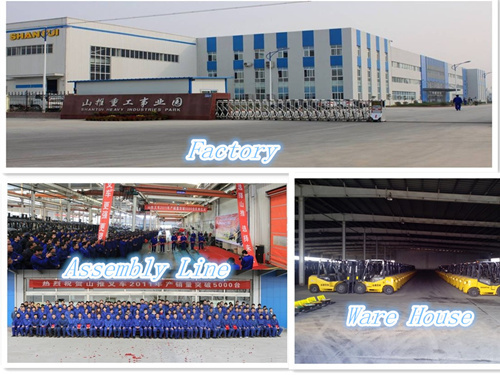 All the warranty parts will be sent at the first time by TNT/DHL without charge and air freight. 2. What engines are available ? 3. What's your payment term and deal term? 4. What's the warranty period? 12 months or 2000 working hours (which comes first). Looking for ideal AC Motor 3.5 Ton Electric Forklift Manufacturer & supplier ? We have a wide selection at great prices to help you get creative. 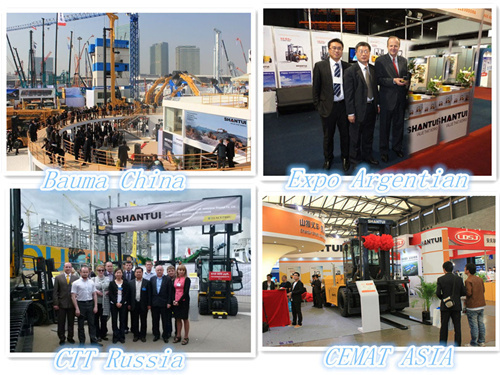 All the Shantui 3.5 Ton Electric Forklift are quality guaranteed. 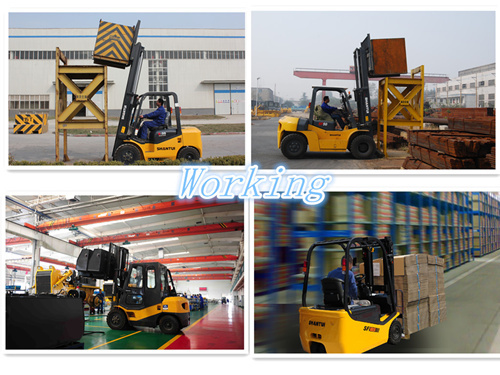 We are China Origin Factory of 3.5Ton Electrion Forklift with Storage Battery. If you have any question, please feel free to contact us.